my name is morticia, as in adaams. you can visit me on face book. my name there is morticia adaams. i am several thousand years old. i have a husband, gomez, who revived me from the dead. i have two children, puggsly and wednesday. of course, you know them. anyway, i lookforward to meeting other immortals, like yourself. i also look forward to reading and responding to your post, as well. later, darlings. 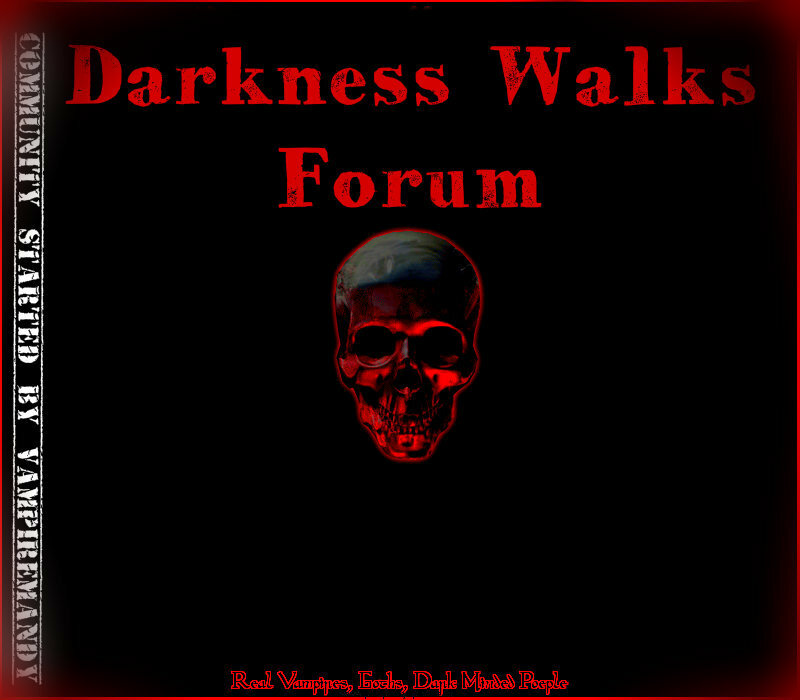 and thank you for joining Darkness Walks Forum. Please watch your hands and feet for the zombies are very hungry and will bite. LOL Oh and I'm the smiley in the middle. We are all mortal here we have an RPG Board if you want to join in and play everyone can make their own RPB Sheet from their profile. Here Is Your RPG Sheet. I hope you enjoy your time here and I hope to see more posts from you.